My side project, “Hamilton’s WW1” has reached a major milestone with 100 published stories of Hamilton men who enlisted to serve. Just as the group of “Hamilton Boys” photographed below were a diverse bunch, so are their stories. 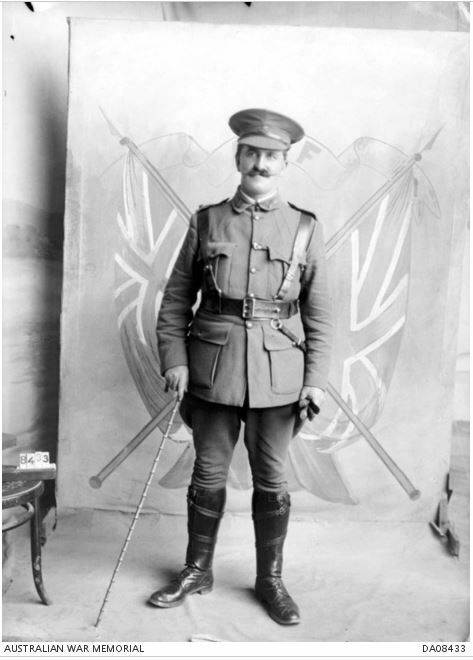 Early on most Hamilton men enlisted for adventure and to answer the call to serve their King and country. As time went on, it was a duty to brothers and friends who went before and made the ultimate sacrifice. There was still the adventure factor, but mostly among the younger men desperate to follow their older brothers to war. They didn’t know the reality, shielded by censorship and urged on by propaganda. 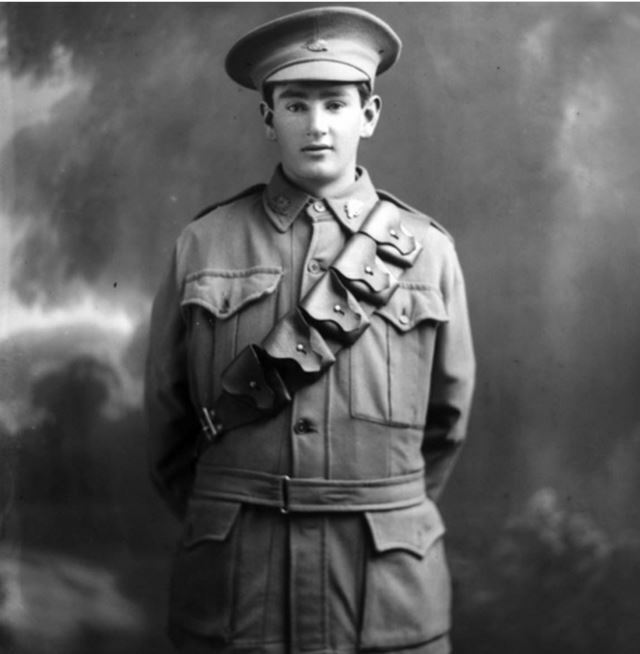 So keen was nineteen-year-old George Basil Lance to enlist in 1916 and unable to obtain his mother’s permission, he crossed the border and enlisted in Adelaide as twenty-four-year-old Lance Basille For other men, enlistment was an escape from sadness, grief or societies glare. The lives the men were leaving behind varied greatly too. Some were husbands, fathers, and widowers already experienced in life’s hardships such as George McQueen (below). Others were mere children. Ivan Shaw (below) eighteen at enlistment thankfully did return home but any of his boyish innocence was stolen away during three years of service. They came from loving homes and broken homes while others were born out of wedlock and raised by grandparents. 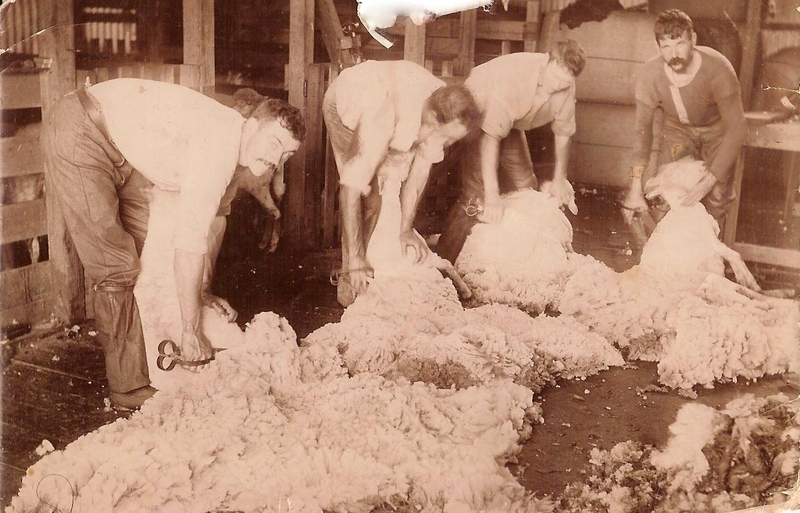 They were rabbiters and drovers, teachers and law clerks. There were the privileged and well-educated having attended Victoria’s leading private schools. And those less fortunate for whom an education beyond the local state school was not an option. Just as their lives at home were different, so were their war-time experiences. Some served from Gallipoli through to the last days of the war and were lucky to see the shores of Australia again but most were broken physically and mentally and early deaths were common. There were those killed in the first month at Gallipoli and others during the last throes of the war when hopes were rising they would see home again. There were others who died in Melbourne or England before reaching the battlefields. Some were killed instantly, while others lingered with wounds or succumbed to common illnesses such as pneumonia or the more exotic malaria. Others were killed during the first action they faced, their eyes still wide from the horrors unlike those hardened from a string of battles. Those men suffered too. Pozieres proved even the most dedicated man could lose his sense of purpose, question officialdom and maybe begin to buck the system. They were buried in France and England, Syria and at sea. Many of their bodies were never recovered and the only evidence they lie on foreign soil are their names on memorials at Lone Pine, Villers-Bretonneux and the Menin Gate. 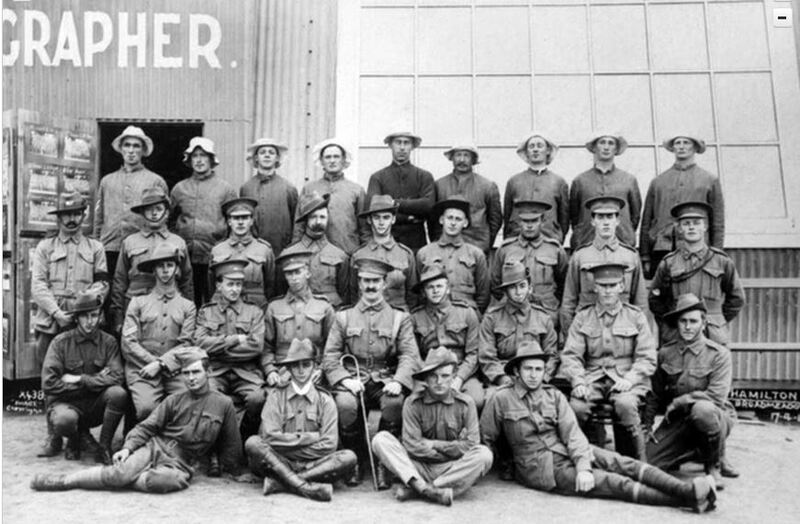 Hamilton’s WW1 offers a snapshot of life in all towns and cities across Australia during those war years and the men are indicative of all Australian men who enlisted. You can read the stories of the Hamilton men on the link-Hamilton’s WW1 or via the “Hamilton’s WW1” tab at the top of this page. There you will find a link to all names of enlisted men with Hamilton connections. Click on those underlined to read their WW1 story. Visiting the Hamilton WW1 Memorial page will take you to various Hamilton war memorials. Again, any of the underlined names are those with a completed story. Hamilton’s WW1 Facebook page offers a daily article from the Hamilton Spectator from 100 years before and the stories of the men are posted on significant anniversaries during their service. Even though I’ve reached this milestone, it’s not time to stop. There are still over two hundred men from Hamilton, just as deserving to have their stories told. I also cannot forget Hamilton’s WW1 nurses and I will begin adding their stories soon. This entry was posted in World War 1. Bookmark the permalink. Always look forward to your posts on Western District Families. Noticed you have information about Daniel Denis Sheehan, “Dan” is my great uncle, his sister Julia is my grandmother. You also mention his brothers Luke and James Thomas (birth registered as James ‘Obediah’ Sheehan). There is another brother birth name Jeffrey Charles Sheehan but changed to Jeffrey Godfrey Sheehan, and also have seen references as Jeffrey Geoffrey Sheehan. Charles migrated to New Zealand, married and died there. Why did he go there , I dont know. Generally very little was spoken about the family. My mother and an aunt both said that my nan was the youngest of 13 children to John Sheehan and Fanny Bourke. I am aware of 11 children and suspect two may have been stillborn, and no apparent birth or death registrations. I have copied and pasted notes I have about Jeffrey, should they be of interest to you. “Went to NZ and never heard off again”. Source K Egan’s notes. PAPERSPAST…NZ S.M. COURT. Bush Advocate, 6 May 1909 ..described as a horsebreaker, was in a hotel, after leaving at 10pm, was in a group asked to move on by local constable , however one returned to pub to buy 2 bottles of beer, the publican was charged and fined. Papers Past — Dominion — 16 October 1916 … paperspast.natlib.govt.nz/cgi-bin/paperspast?a=d&d=DOM19161016… A young man named Horace James Doig was charged with having stolen a rolled gold watch and a metal watch, the property of Jeffrey Godfrey Sheehan. Held in custody pending further inquiries about his record. Death Cert states resided NZ 45 years, thus arriving c1899 has 2 daughters age 9 and 1, and one son aged 12. Aged 36 when married at Wellington. Electoral Rolls 1905, Herbertville, Manawatu-Wanganui ?is Jeffery, is near Akitio. 1919, Tutrumuri, Martinborough, labourer (North Island Wellington district) 1935, 29 Thorndon Quay, Wellington, Coal dealer 1938, 175 Tory st, Wellington Central, coal dealer, also this address Hazel Inglis Sheehan, “married”. Thanks for that Dan. I saw Jeffery Charles on the Vic BDM when I was looking up how many children the Sheehans had but didn’t take him any further. I’ve found his NZ service record and added him to the list. Congratulations on reaching your 100 stories milestone. That’s quite a commitment to ensuring we don’t forget these men and women of WW1. Best wishes for the next 100! Congratulations Merron. You are doing a sterling job for the community.